“The 737 MAX was certified in accordance with the identical Federal Aviation Administration requirements and processes that have governed certification of all previous new airplanes and derivatives,” Boeing said Monday. “The FAA considered the final configuration and operating parameters of MCAS during MAX certification, and concluded that it met all certification and regulatory requirements,” Boeing added. The US Transportation Department’s inspector general is probing the FAA’s approval of the MCAS, the Wall Street Journal reported. 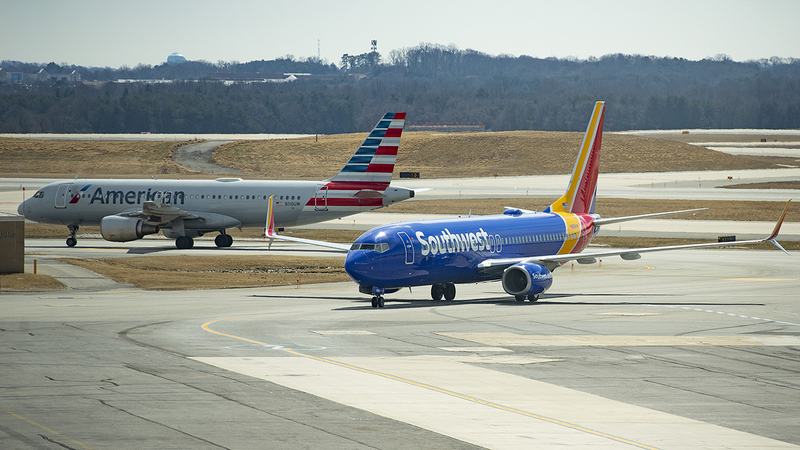 The 737 MAX was certified as a variant of the 737 Next Generation, the plane it replaced, despite major differences in the engine and the MCAS, according to documents available on the FAA’s website.